Welcome to Pura Vida Holistic Therapies. A beautiful sanctuary located in the heart of the idyllic, semi-rural village of Denby Dale, Huddersfield. I look forward to welcoming you into my home to be cocooned in warm towels for the treatment of your choice. 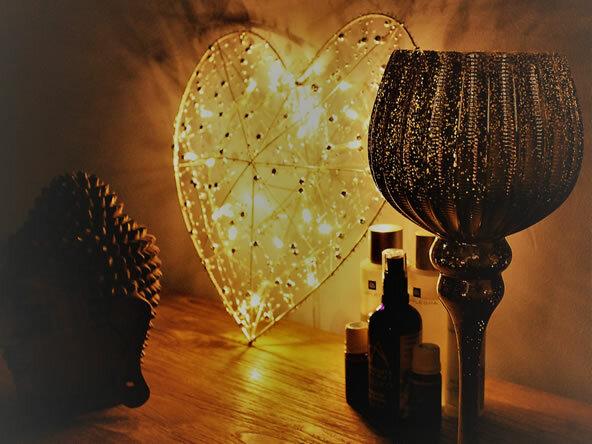 Holistic Therapy is a completely natural and non-invasive form of treatment, suitable for all ages, which aims to treat the underlying causes of your symptoms naturally. 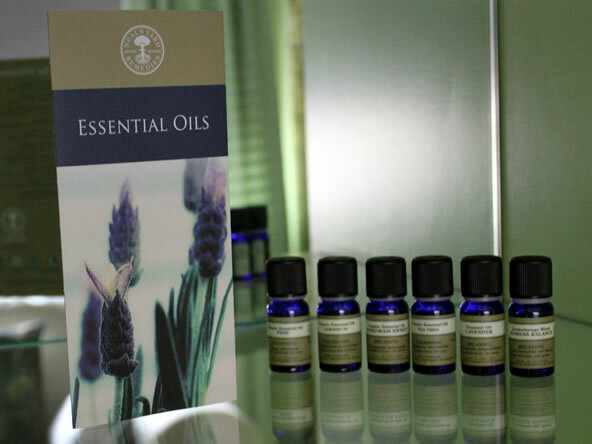 Holistic Therapy gently but effectively works to restore and maintain the body’s natural balance to encourage the body’s own self healing and can also be used alongside conventional medicine. Holistic Therapy can help individuals manage chronic stress, aid relaxation and improve longevity and is effective in addressing lots of other physical and psychological concerns, from hormonal imbalances to muscular aches and pains to improved sleep and mental clarity. At Pura Vida we have merged ancient health wisdom and new techniques from all over the world to ensure our holistic therapies are the very best available. Designed with care and integrity, our bespoke treatments will nurture you and help support your health and well-being, whether you simply need some quiet time out of your busy schedule or to give relief to a specific health condition. Relax after your treatment in our peaceful, calming relaxation room with a refreshing drink of your choice. I also have a Huddersfield Town Centre location for clients who find it a little too far to travel to Denby Dale. I work from Urban Escape, 8 Station Street, Huddersfield, HD1 1LN on Wednesdays between 09.00 and 20.00. The town centre location is ideal for lunch time or after work appointments. Browse the treatment menu and don’t forget to look at the current special offers. 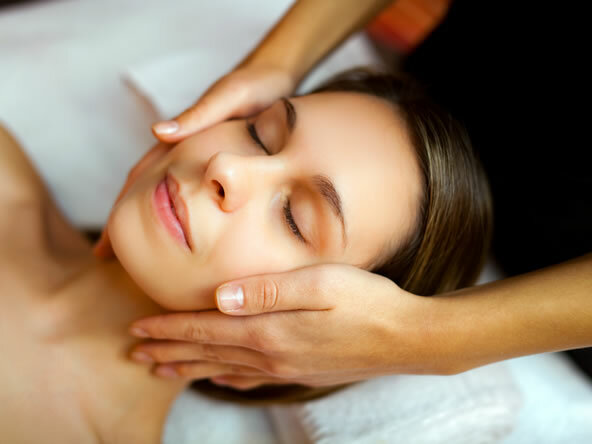 "Amanda's 'healing hands' created the most relaxing and enjoyable holistic facial experience ever.....you really need to try one." "Excellent deep tissue massage, can highly recommend Pura Vida and Amanda for sorting out your sporting muscular aches and pains." Just visited Pura Vida, what a wonderful experience. Amanda is so charming and has a beautiful setup, she made me feel so relaxed and comfortable, I will definitely be back. I had the most wonderful hot bamboo massage and feel amazing, thank you so much. Had a lovely holistic face lift massage by Amanda and it was amazing. I really recommend this treatment. I have very dry skin as well as sensitive but my face still feels smooth and hydrated 2 days after. Lovely reflexology treatment with Amanda, her massages must be amazing as she has magical hands! I had the hot bamboo stick massage, it really got deep into all my knotty shoulders. Going to have a pamper afternoon next. Ideal for aches & pain and contracted areas such as a stiff neck and upper back, low back pain, leg muscle tightness, sore shoulders, limited mobility, postural problems, recovery from injuries, sciatica and fibromyalgia. 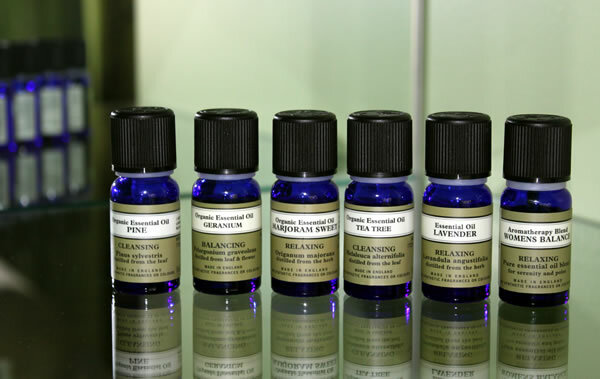 A holistic treatment to heal both body and mind by using a carefully selected blend of pure essential oils in various ways to help prevent and alleviate numerous conditions. 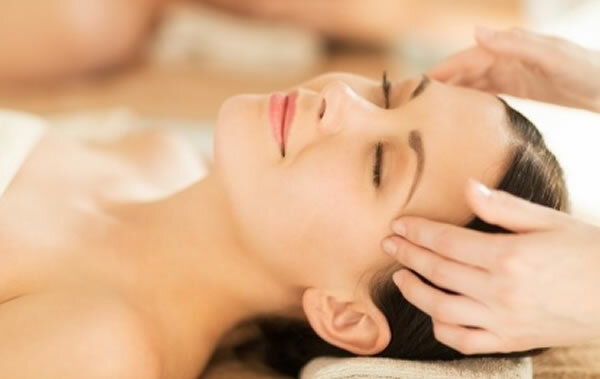 A facial massage that treats the overall balance of the body as well as the essential flow of energy – Chi/Ki in the face using a combination of techniques drawn from both Japanese Face Massage and Indian Head Massage. A non-invasive relaxing holistic treatment used to help treat specific conditions using certain pressure techniques and manipulations on the reflex points of the feet. 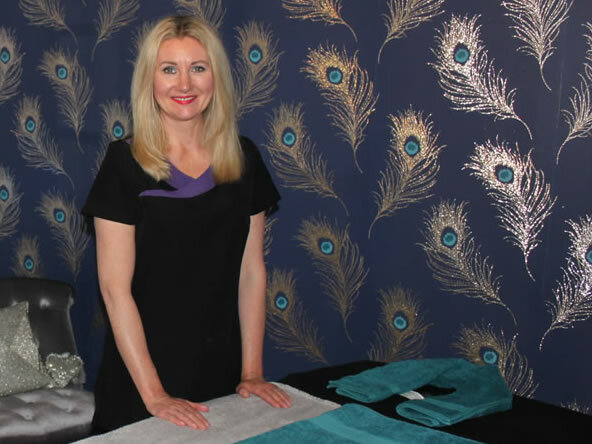 Hello, I’m Amanda Kitchen, the owner of Pura Vida Holistic Therapies, a company I established with a vision to provide the very best in holistic care. I’m passionate about my chosen profession and continually fascinated by how holistic therapies work to improve and enhance lives. I pride myself in providing a bespoke, high quality, professional service to my clients. To me, there is no greater gift than improving lives by restoring and balancing the mind, body and soul in the purest way possible. This wonderful exotic technique gives a deeper, firmer massage. Known for its healing properties, it promotes a deep sense of serenity and well-being, working at all levels to balance, calm and energise you physically, mentally and spiritually. I'd love to hear from you. Contact me to make an appointment or for advice on the best treatments for you and your specific requirements. Call 07931 739452 or fill in the form below. You can also follow us on Facebook.